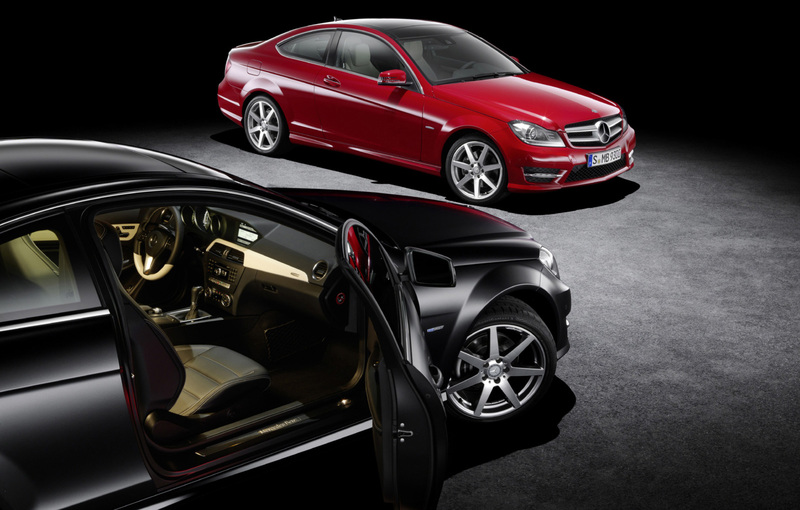 With the orders being honored starting June 2011, the Germans from Mercedes hope to continue the success story with the new C-Class Coupe, a model which has been prematured revealed recently. Today, we have the official details and photos with the new German coupe which has to impose ahead of its eternal German rivals from Audi and BMW. Under the bonnet you can opt for the entry-level version, C180 which packs a 1.8-liter petrol unit able to develop 126 horsepower and sprint from 0 to 100 km/h in 9 seconds. The top of the range consists of a V6 unit which delivers 306 horsepower and 370 Nm of torque, the acceleration from 0 to 100 km/h being done in 6 seconds. 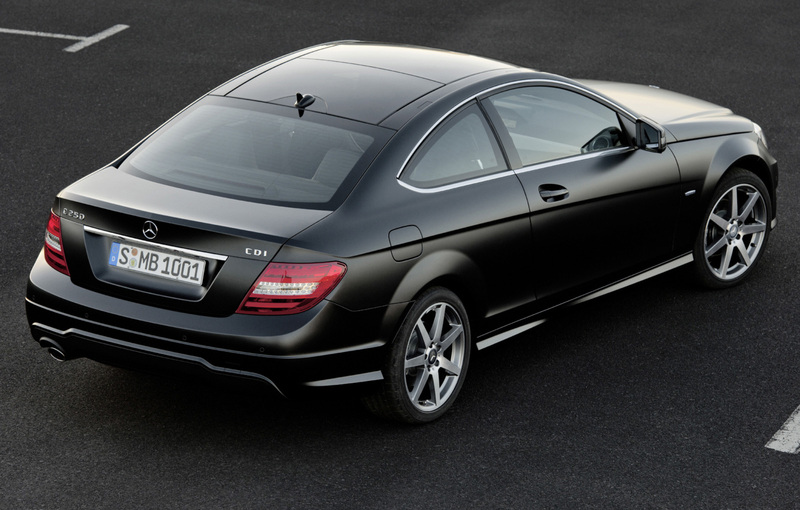 For the diesel fans there are plenty of options, from the C250 CDI version with 204 horsepower and 500 Nm of torque to the more economical C220 CDI with 170 horsepower and 400 Nm of torque. Together with these units a manual six-speed gearbox is available but an automatic 7G Tronic can be ordered too.